Cast your mind back a few weeks and you will recall that members of Wythall Radio Club were out have fun with RF on the field at Wythall Park. As part of our annual BBQ and Field Day, we also put in an entry for the RSGB Islands on the Air contest. Well the provisional results are out and it’s good news all round! 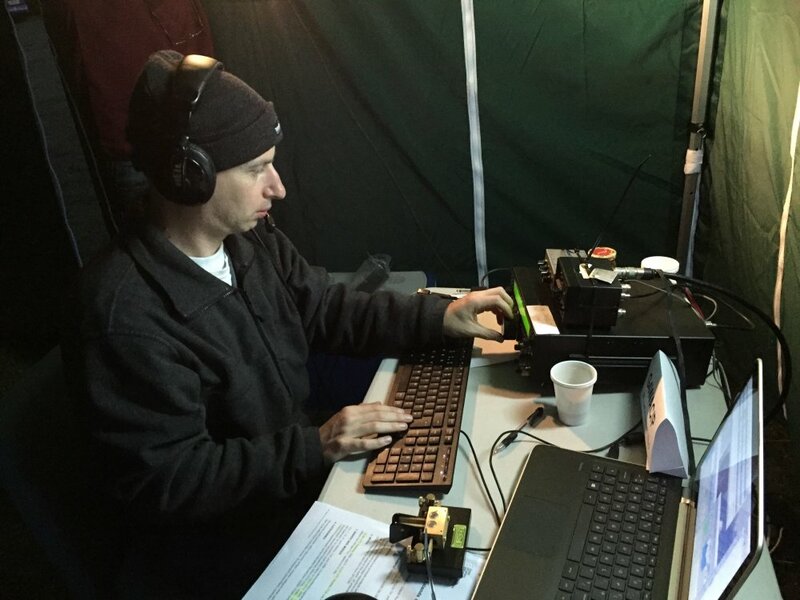 Our club station G4WAC finished 3rd in the mixed mode Low Power section, while Jamie 2E0SDV, our 16 year old member, looks like finishing 2nd in the SSB assisted High Power section, while operating as MS0YHC from the Orkneys. Certificates all round then, we hope. We should tip the hat in the direction of Stan & Lee who pretty much ran the station for the full 24 hours. Well done, guys! 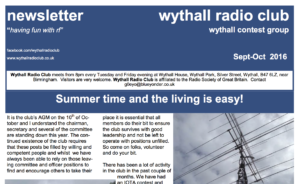 Click here for the latest Wythall Radio Club Newsletter. 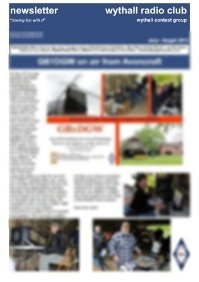 The September edition features news about an Online QSL request system run by club member Tim M0URX; G0MTN’s adventures in Meteor Scatter this summer; the trials of fitting a workable HF antenna in a small garden; news on 2E0SDV’s Expedition to the Orkney Isles for IOTA (while the rest of us had a BBQ in a field!) and the usual training updates and President’s letter. It’s great read, so why not have a look at it now? Click here for more!